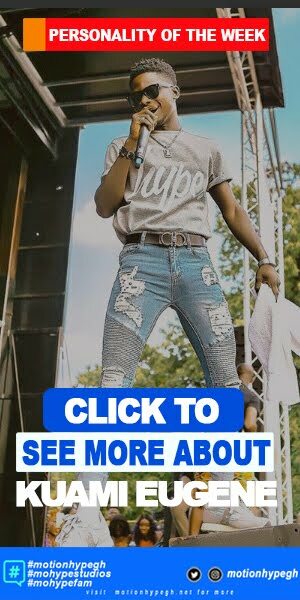 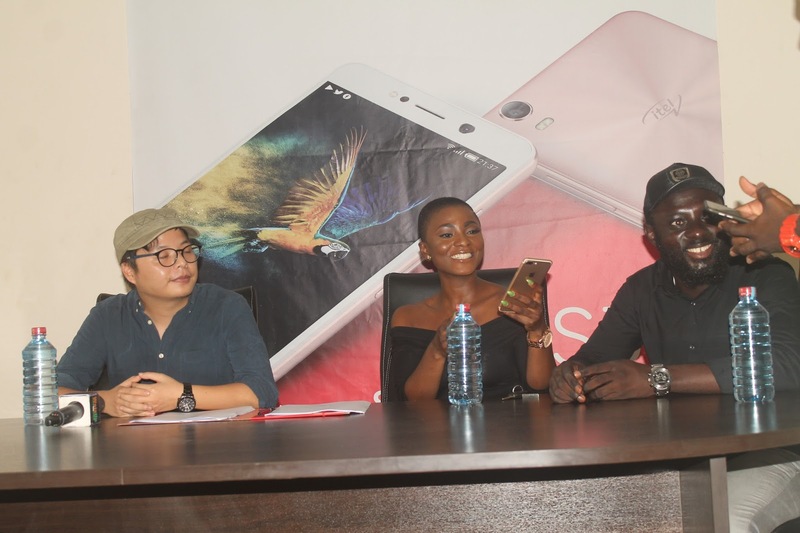 Home / ahoufe Patri / Entertainment / Entertainment News / Itel Ghana / Ahuofe Patri Lands Herself Ambassadorial Deal with itel Mobile Ghana. 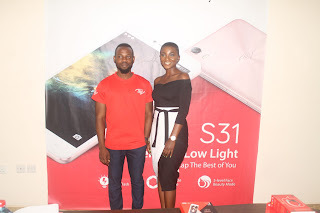 Ahuofe Patri Lands Herself Ambassadorial Deal with itel Mobile Ghana. 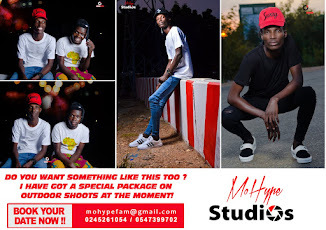 features to create the best image.